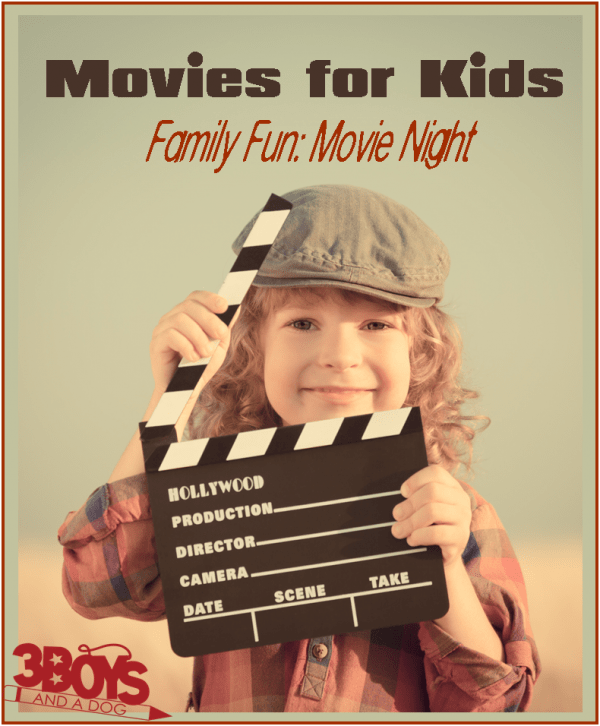 This list of Movies for Kids includes TONS of Family Movie Night Recipes, Games, Ideas, and Printables! 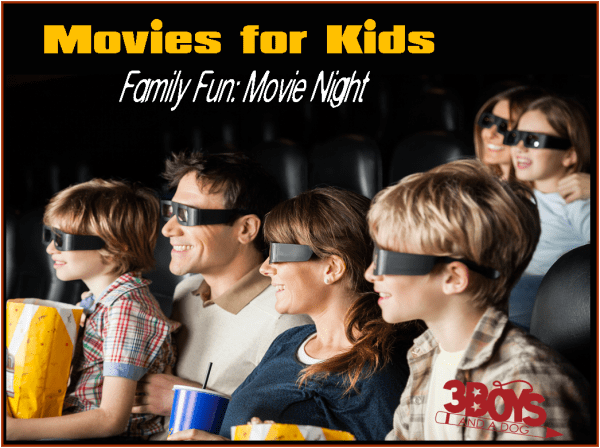 This list will continue to grow over the life of my blog, but I needed an easy way for you to be able to find all the fun movie ideas I had on my site. My boys have loved the activities and food and I am sure your kids will, too! Holiday Movies can be found on their individual Holiday pages.